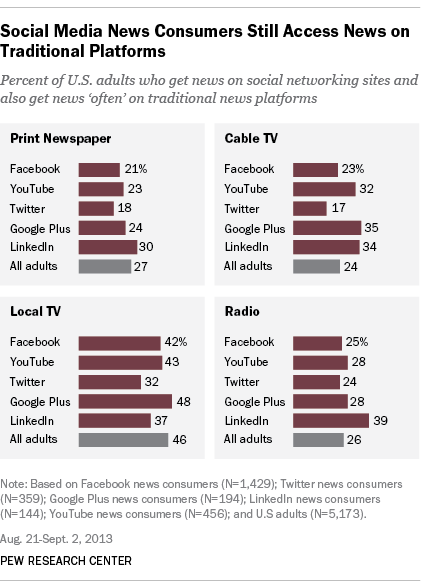 News consumption is becoming a community activity. It is becoming social. We have seen this happen and know that it will gradually change the way we try to understand our world. 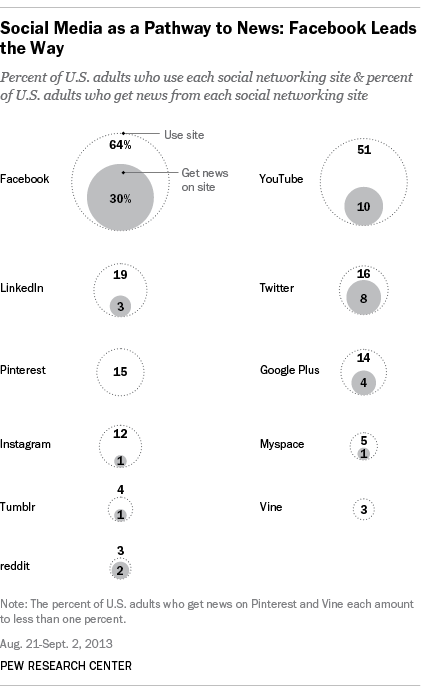 A recent research by the Pew Research Center in collaboration with the John S. and James L. Knight Foundation explored the characteristics of news consumers and the size of their population across 11 social networking sites. The research was conducted in the United States. The demographic analysis reveals that news consumers on Twitter are more likely to be younger than other social networking sites, LinkedIn news consumers tend to be college educated and higher earners while Facebook news consumers are more likely to be female. It would have been more interesting to also understand how news selection happen in social networking communities keeping in mind aspects of ‘virality’, conversations and engagement. News on social networking sites may often be consumed on the basis of prominence it may enjoy in a certain community. In the process, sometimes the not so significant news may become important with community action – a trend that should not be encouraged. It also has the potential to promote news that traditional outlets might choose to ignore or play down – a trend that can become empowering. 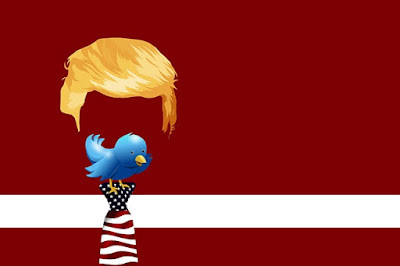 For practicing communicators, social news consumption seems to be the next minefield to navigate!